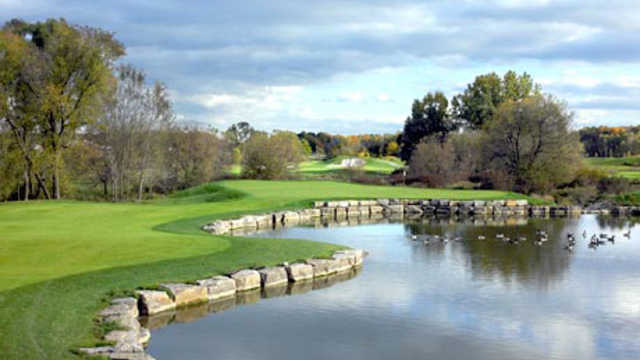 Rebel Creek, petersburg, Ontario - Golf course information and reviews. 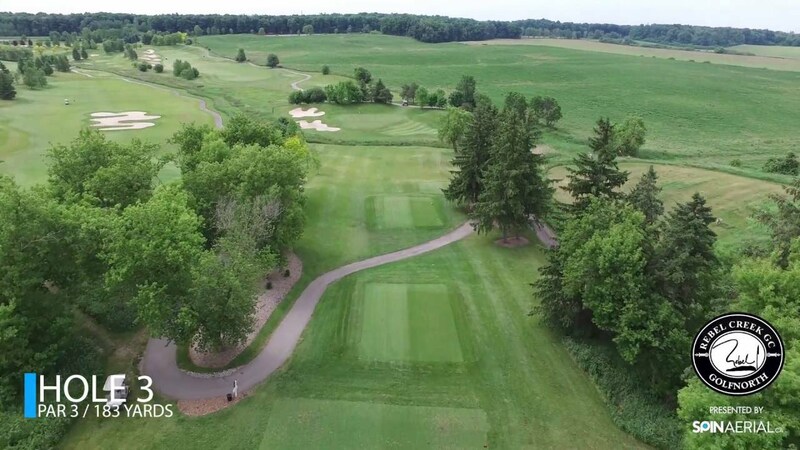 Well kept course, not a whole lot of trees, but if you put the ball on an adjacent hole, the next shot will be tough, as there are many hills that make seeing your hole from another very difficult. Greens are fast and challenging. 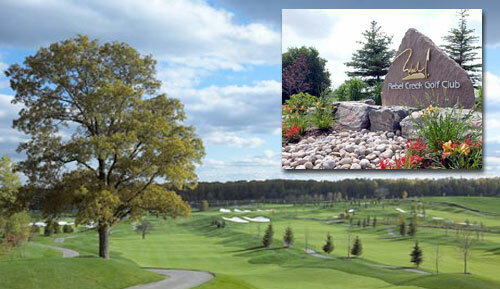 Nice course, and courteous staff. 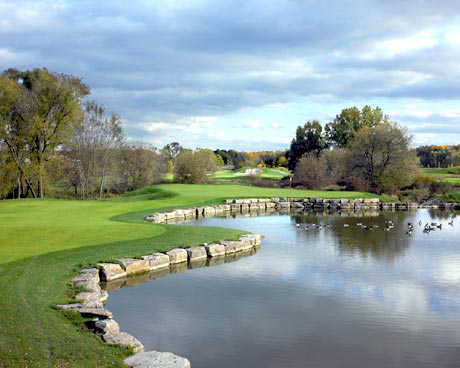 Add a course review for Rebel Creek. Edit/Delete course review for Rebel Creek.